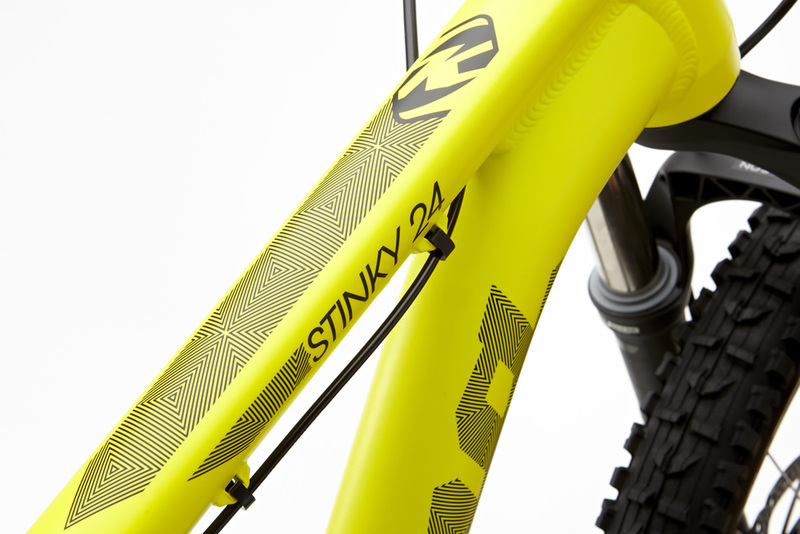 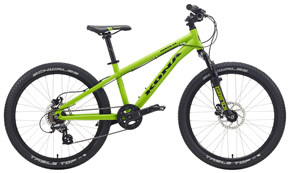 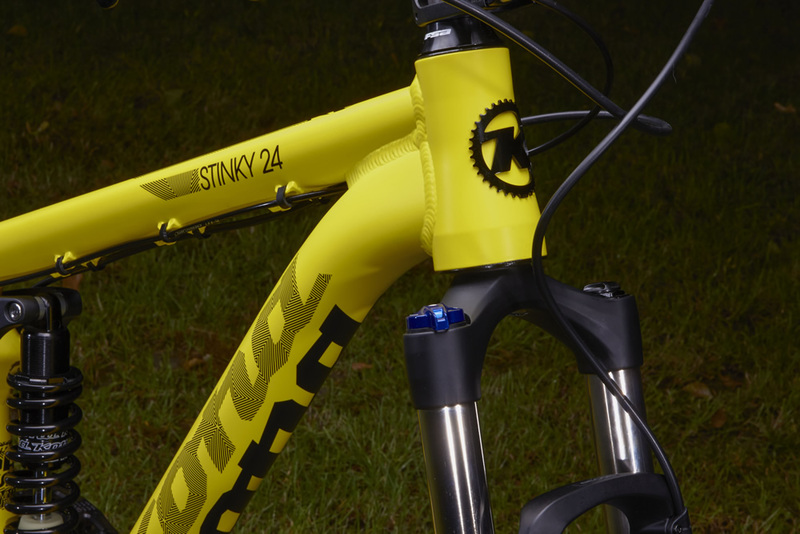 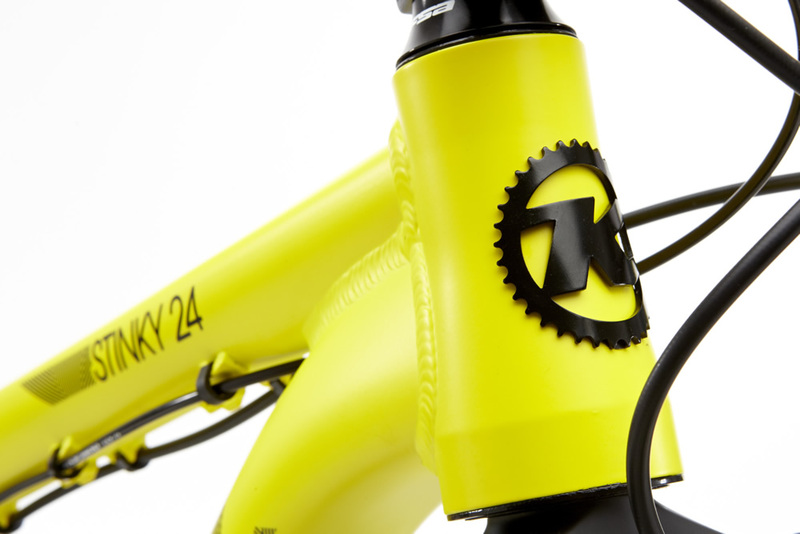 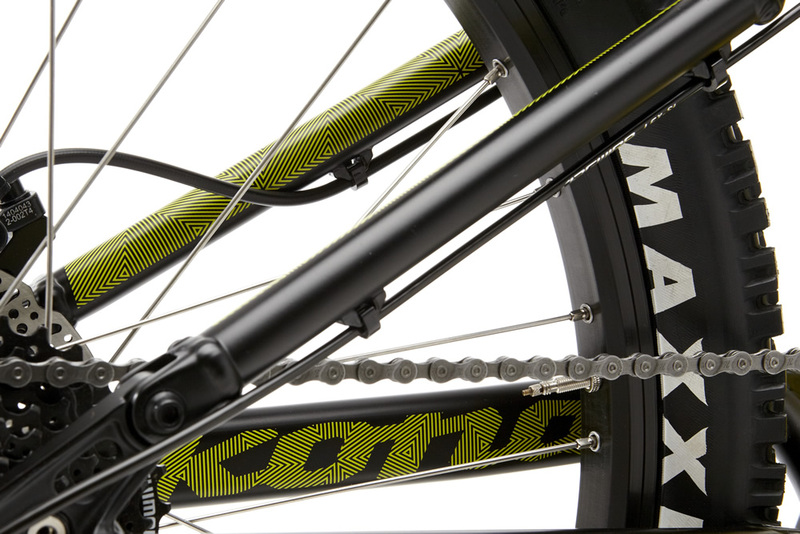 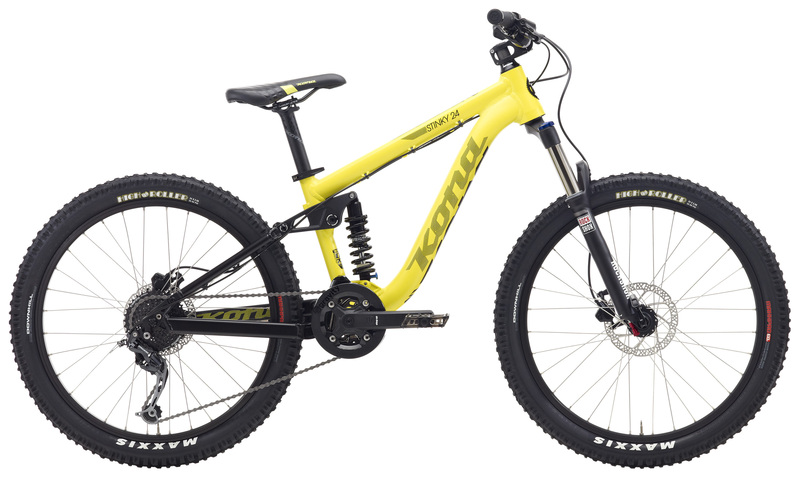 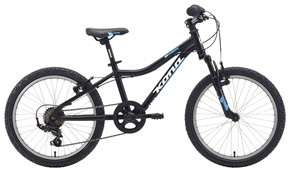 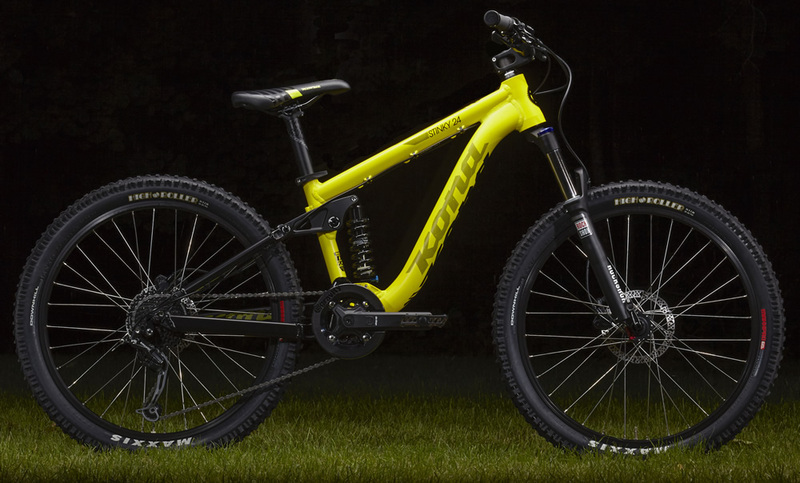 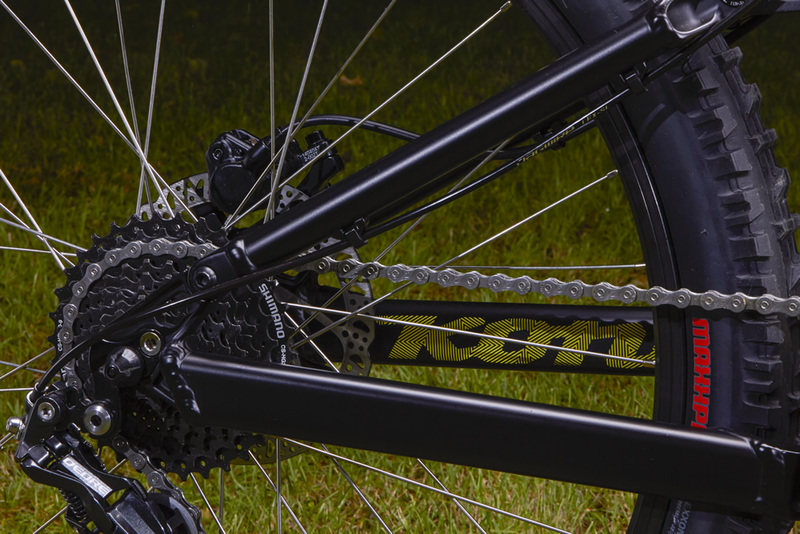 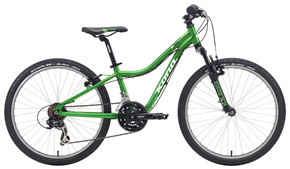 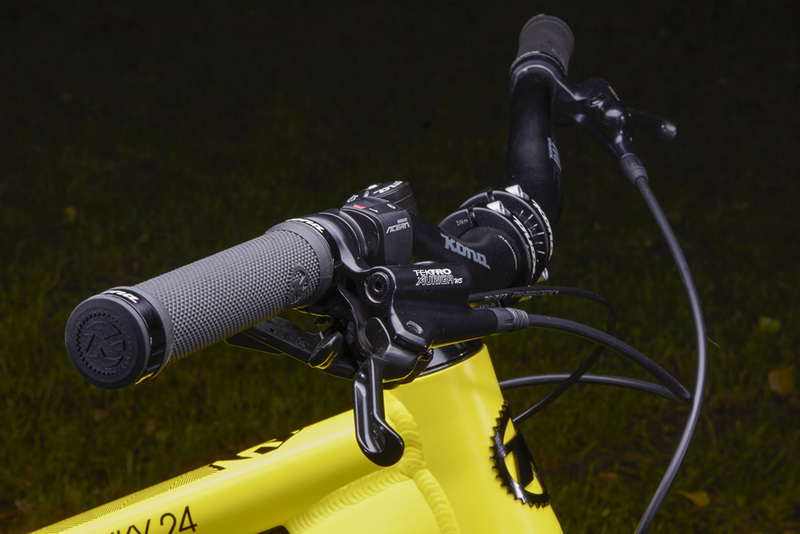 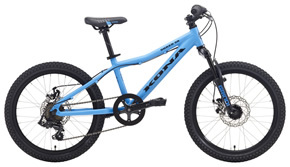 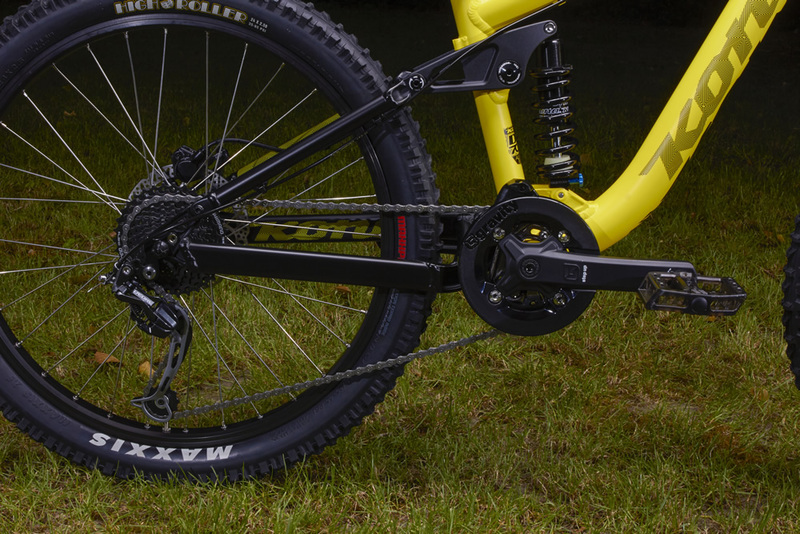 The world’s best 24-inch dual-suspension bike got a facelift last year. 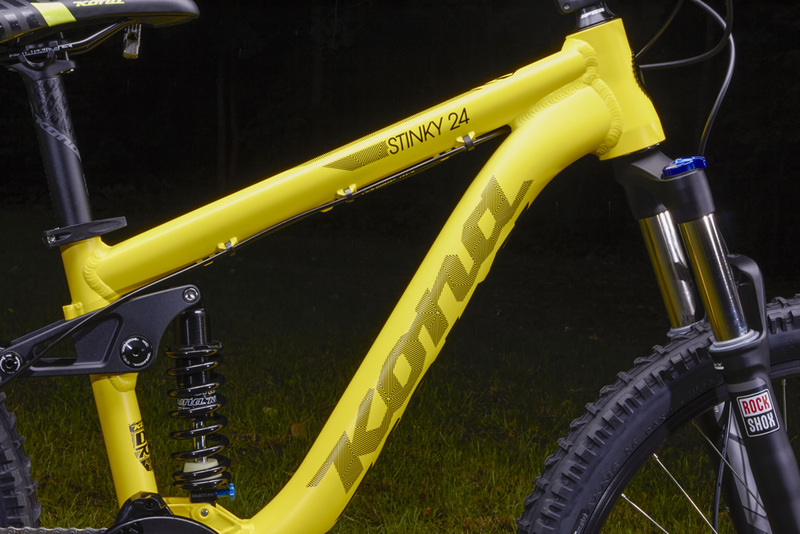 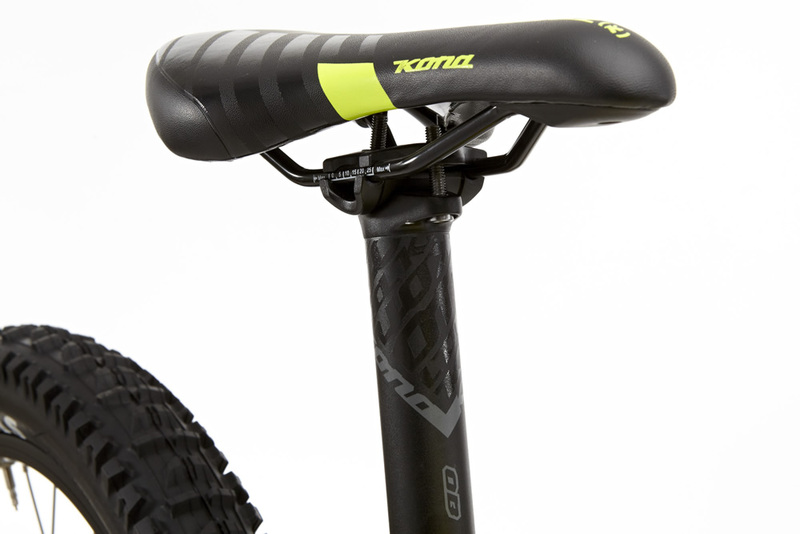 The new frame design lowers the profile of the rockers, cleaning up the lines of the bike and noticeably increasing the supple feel in the back end. 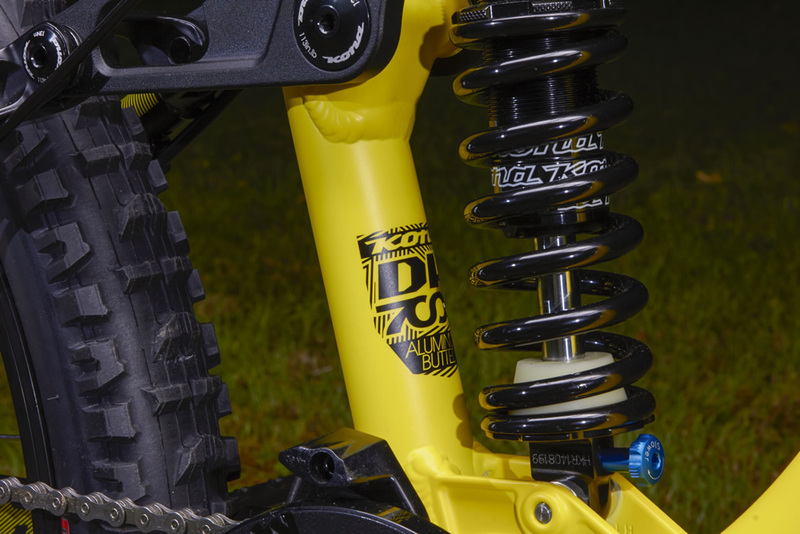 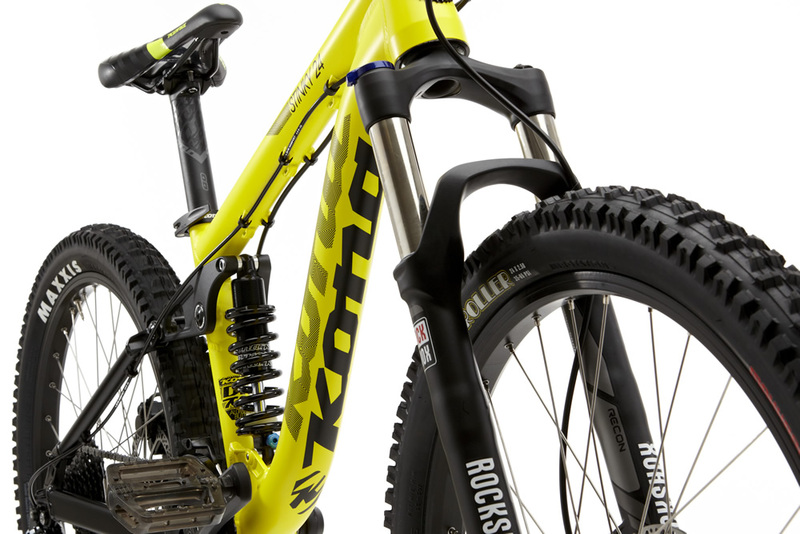 A plush 100mm RockShox fork keeps the front end low making this one dialed ride. 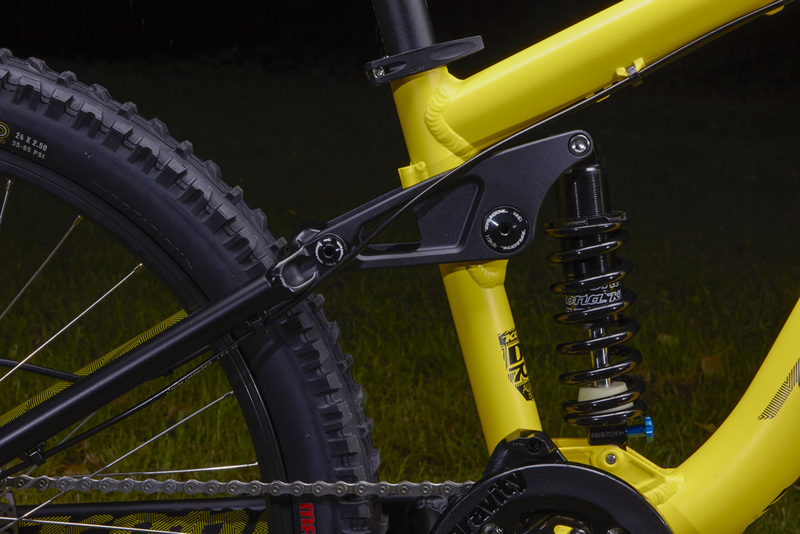 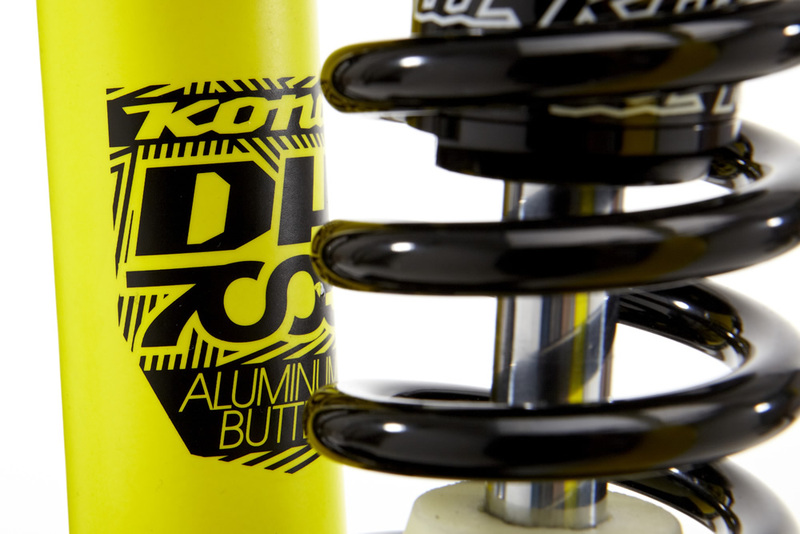 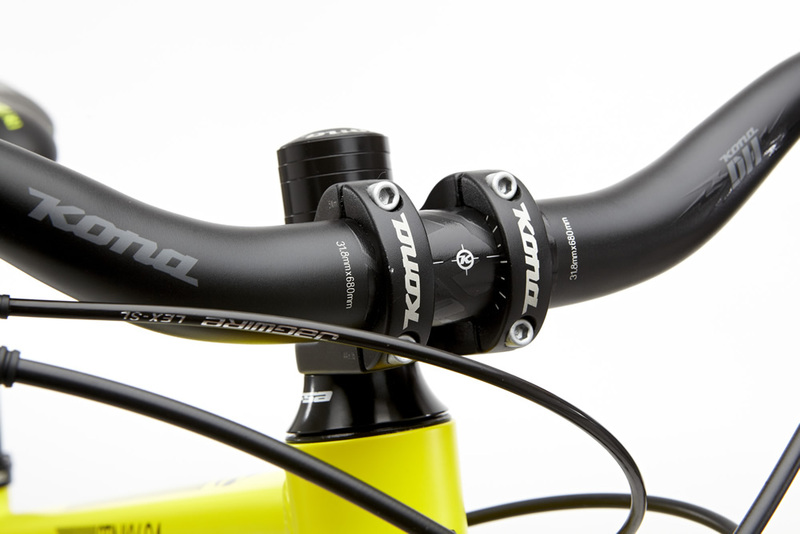 We’ve kept the ubiquitous H-hanger, easily sourced and inexpensive so that minor crashes don’t require a new derailleur, all to keep budding freeriders on the trail longer and more at ease when jumping and lifting up over obstacles.